PonderWonders: Honoring My Soul By Honoring the Women in My Life! Honoring My Soul By Honoring the Women in My Life! Hi mi li'l sis! 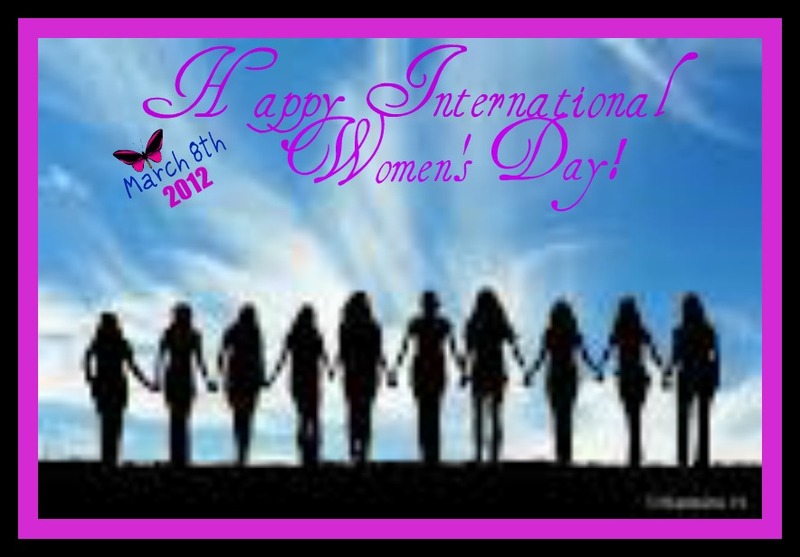 When I saw and read this post, "Happy International Women's Day", I felt worth as a woman and this makes me happy! Accepting my worth I feel with more ease that I can take any challenge that comes my way. Thank you for your postings! When doing so you are making the world a better place because you are giving a piece of yourself by giving of your time in posting these beautiful articles! This is an act of LOVE! I am proud of havin you as a sister and I love you! I appriciate your individuality and what you do! Thank you!